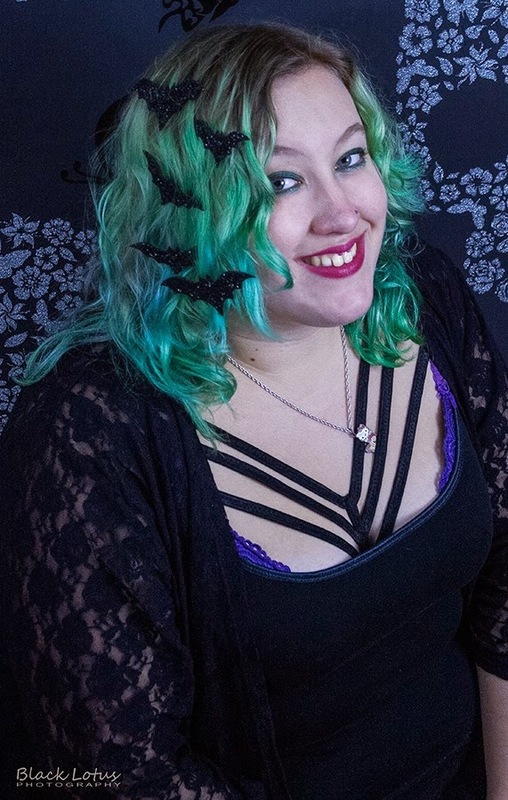 Kitty Rambles A Lot: I love Halloween! Now that is is finally September, I am filled with glee at the idea that there may be more Halloween and spooky themed designs for sale! I love creepy designs, classic Halloween prints, ghosts, pumpkins and everything else kitsch and Halloweeny! These are some of my favourites that I've discovered recently. How amazing is this hat?! 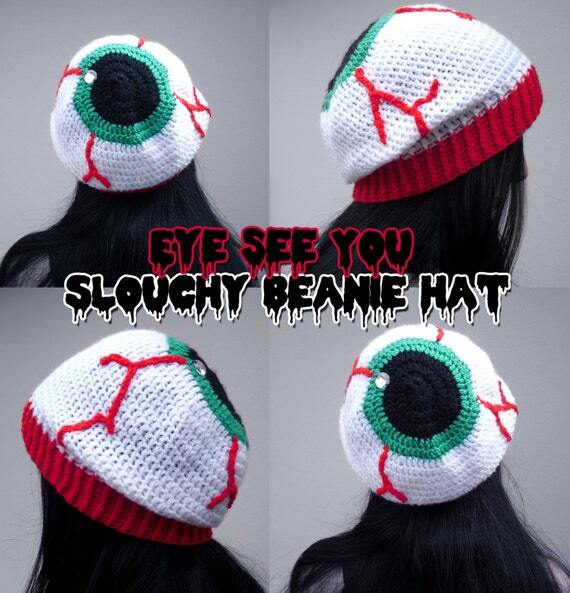 VelvetVolcano recently branched out into hats and I love everything they have made so far. 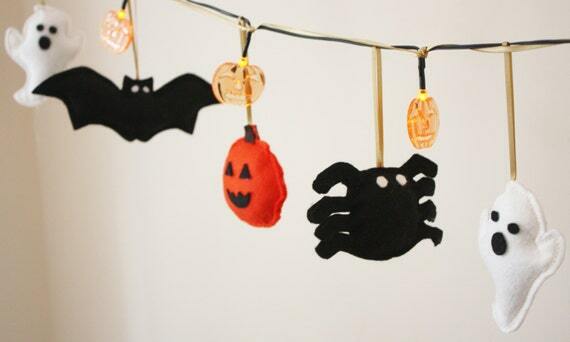 Vegan fabrics ensure a soft finish and cruelty-free spookiness too! I just love this pumpkin's adorable little smiling face, so cute. Sugar & Vice always do an amazing Halloween range so I will be keeping an eye out for what they do next! 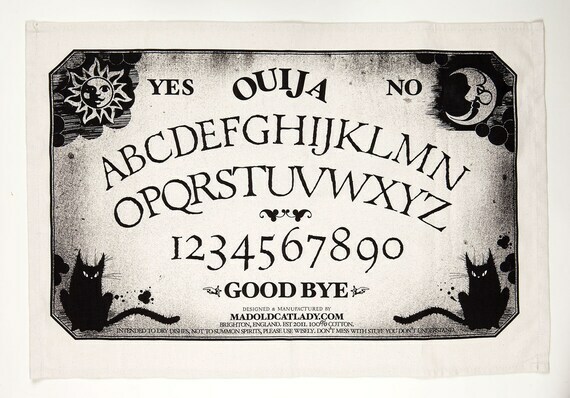 I think novelty tea towels are a total must for any kitchen, and this one is amazing. While this one is Halloween themed, Mad Old Cat Lady do a whole range of different fun designs. BloodMilk are one of those brands I just dream about owning something from one day. 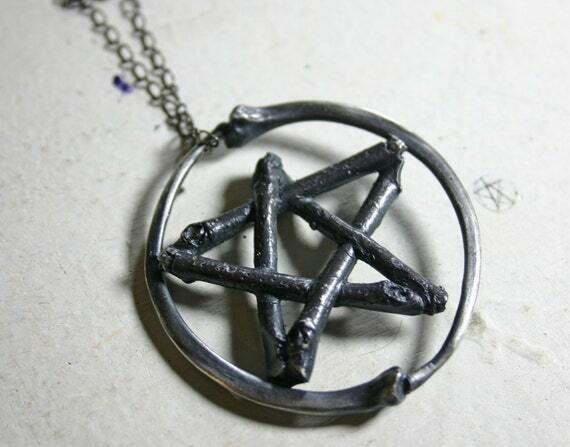 I love the style of this so much, the bones to form the circle, the twigs to make the star, BloodMilk's jewellery causes serious lust in me! Button Owl Boutique specialise in homewares, with fairy lights being a particular focus. I can just see these around the headboard of my bed. I actually own these bats in black glitter and adore them. They stick to the hair with a gentle velcro patch on the back, and these are super lightweight. I can wear them even with my chronic head pain, they come highly recommended from me! Now my hair is darker I would love more in a brighter colour. 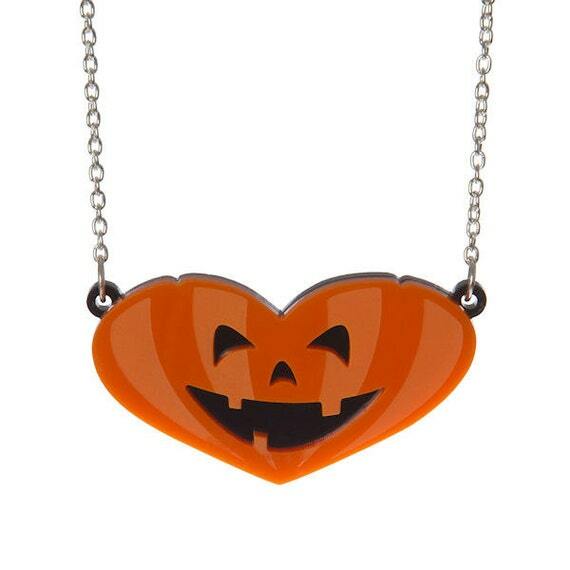 I can't wait for New Look to bring out their Halloween range, it always has such cuteness in it. Here's to hoping it does again this year! Halloween is my favourite time of the year! I'm looking in to getting those fairy lights!